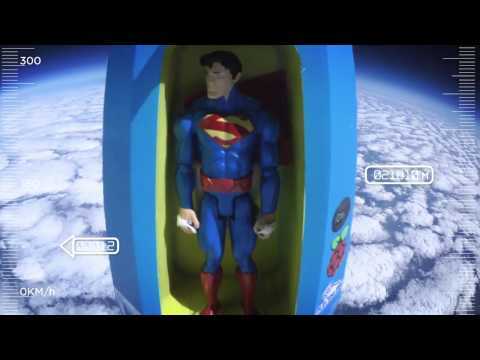 DesignSpark sent a Superman action figure to the edge of space and back for Mattel Toys Italy. This video shows the launch. Special thanks to Dave Akerman, Jude Pullen, RLab and Pete Wood for the design and execution of the project.